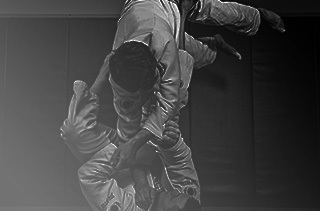 Brazilian Jiu Jitsu is a martial art and combat sport that focuses on grappling and submission. It is a great tool for self-defense that appeals to both kids and adults. Our BJJ and kickboxing trainers have over 10 years experience (each) in training athletes, fighters, and those with no experience. We’re one of the cleanest professionally run schools in Mesa. Our Krav Maga class is the real deal. This is where Martial Arts meets Reality. Whether an abduction, confrontation, drag out fight, weapons or more than one you will have the tools to survive. Most everyone has heard the words respect, self-discipline, responsibility, confidence, self-control, and focus associated with kids' karate. Do you want your child to learn these valuable skills? ​​​We pick the kids up from their schools and bring them to our 6000 sq ft facility to teach and entertain them until you pick them up. All of our staff is background checked, CPR/First Aid Certified and LOVES working with kids! 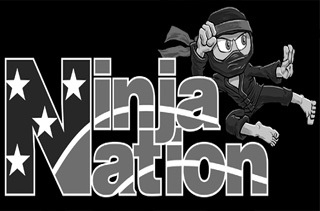 ​​​Ninja Nation is a new sport discipline that incorporates; tumbling, parkour, martial arts, obstacle training, and freestyle movement. Kids love it because they get to run, jump, kick, spin, climb, and basically be kids! "My Son has been going to Precision for 3 years and I joined close to 2 years ago. Staff is great and there is awesome positive atmosphere that encourages kids to succeed in not only martial arts, but in life in general also." "Our two kids (boy 7 and daughter 5) naturally have strong type-A personalities. If you are a parent of one these children, you know how difficult it is to ge them to do anything." "I enrolled my daughter at PMA about 5 years ago (she is now a black belt, working towards her 1st degree). The staff here is caring and supportive in helping students reach their goals." 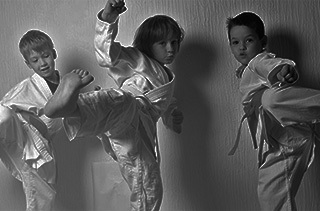 "This is the best way for kids to start their love for the martial arts. 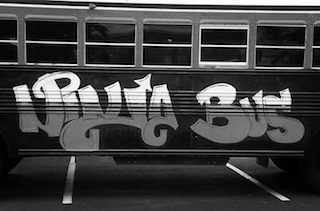 The curriculum that is taught here helps me teach my kids to do better in school and at home."